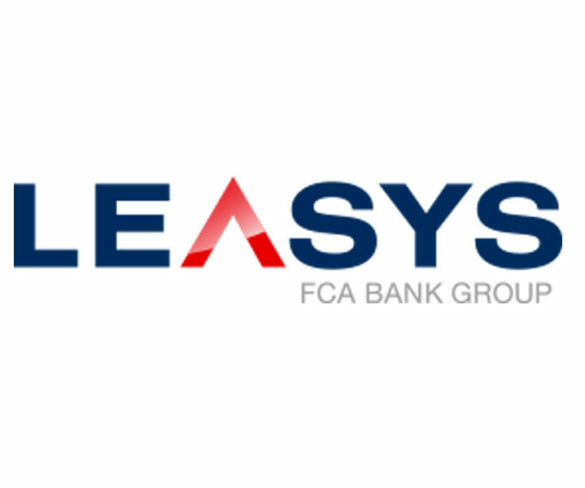 Leasys, part of the FCA Bank Group, is to launch its U-Go peer-to-peer car sharing scheme in the UK, France and Spain as part of its European roll-out. 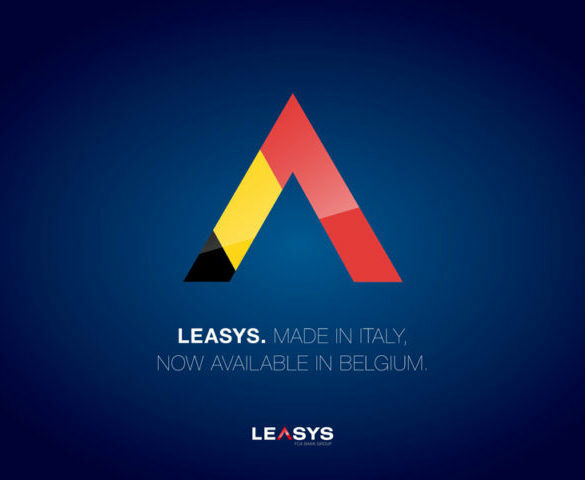 Leasys has appointed Alberto Grippo as its new chief executive officer as it announces a number of other changes. 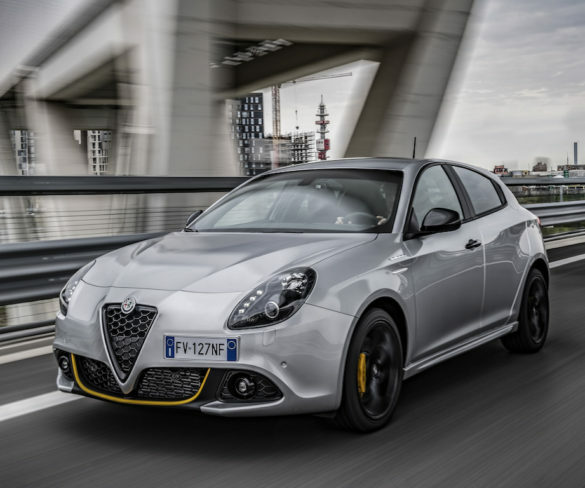 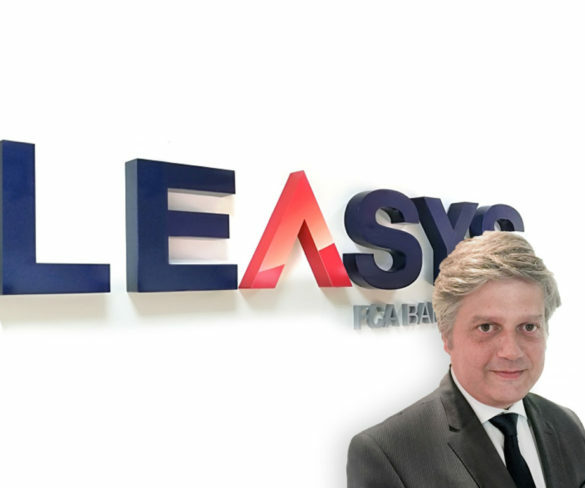 Leasys, FCA Bank’s mobility and long-term rental company, is continuing its European expansion with the takeover of FCA Fleet Services France rental activities.